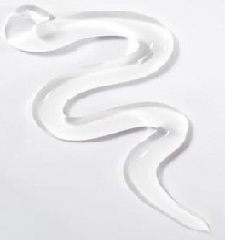 Widely used in creams, lotions and soap. This product is made from the coconut and has the unique ability to "draw" moisture from the air thereby keeping moisture locked in your skin. Make good old-fashioned "rose water and glycerin" by using a ratio of 1:1. (Rose water can be made by adding about 5 drops of rose essential oil to 1 cup distilled water).